So what’s the deal: Studiocoustic is essentially a five song, 8 track EP by the London born and raised (brap brap) singer-songwriter J Appiah, which at very first instance can seem kind of generic, but as you listen on what you get is a personal EP which feels genuine, fun, and at times heart-warming thanks to a silky yet not too showoffy voice unique to him though sometimes admittedly Musiq Soulchildy. Now I say “five song, eight track” as there’s two intro/skit type tracks and one remix on it, while the remaining five are actual songs in their own right. While the “coustic” side of Studiocoustic is very clear, the “studio” aspect is more of a ‘just the tip’ kind of thing, with With You and the Sweet Mother Slic Remix representing that ‘studio feel’. Vocally Appiah hits all the places he should do and in the way you expect him to, which is good as well as bad as occasionally songs just feel... safe. It’s kind of like one of those grabber machines in the arcade that guarantee you a win; you feel happy you’re gonna get a Hello Kitty keyring or mini Rubik’s cube, but sometimes you wonder if it would’ve been better if you took the risk on a non-guaranteed win to get an ultimately better prize. Nevertheless his voice is at no point a pain to hear, and there are definitely moments where he does more exciting things with his voice like when he delivers an impressive dose of vocal acrobatics in Sweet Mother. Will we just fade to yellow? And speaking of Sweet Mother, that song is bloody beautiful. Like seriously if I was a mother and my son made me that song I would be forced to call up Buckingham Palace so we can get this knighthood thing going for my boy right here. Appiah can write, and the homely warmth of that song is definitely one of the highlights of the mixtape. Likewise Fade to Yellow is another interesting song which under a wonderful layer of rhetoric lies a song which explores the great things love can bring as well as the fear that can stop us getting those things. 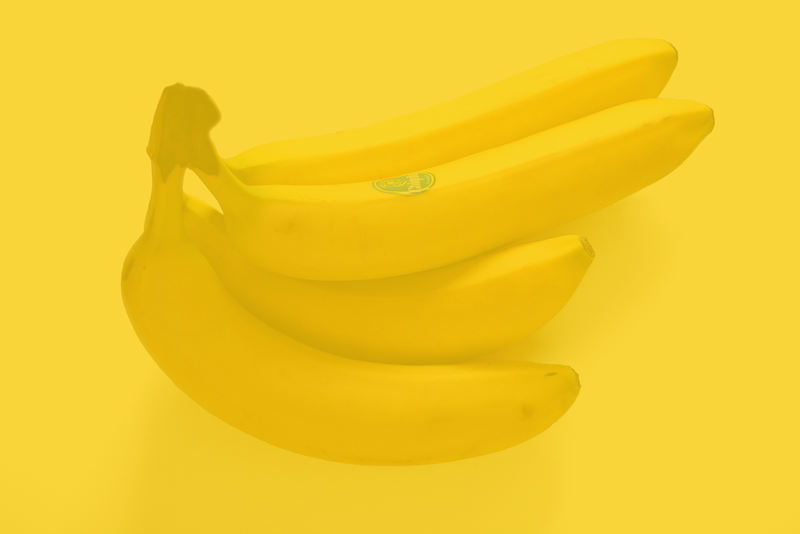 Or maybe it’s about bananas, not sure. Similarly I Aint Rich Yet is lyrically inspiring, and Appiah’s delivery on With You makes it one of Studiocoustic’s standout tracks, despite that song as well as Born To Fly feeling more generic in terms of content. NOW let's get down to business - the brass tacks - another synonym here - should you download Studiocoustic? Well if you like good music, which is free, easy to download and by a guy who clearly loves his mother (which consequently means he's a good person who would lend you sugar if you moved next door to him) then download it. I swear it's worth downloading just for Sweet Mother alone and upon listening to the other songs you'll thank me for bringing Appiah to your life, as we all know an APPIAH a day keeps the doctor away! BWAHAHA! Ahh don't make that face, you know jokes like that are why you're here in the first place. 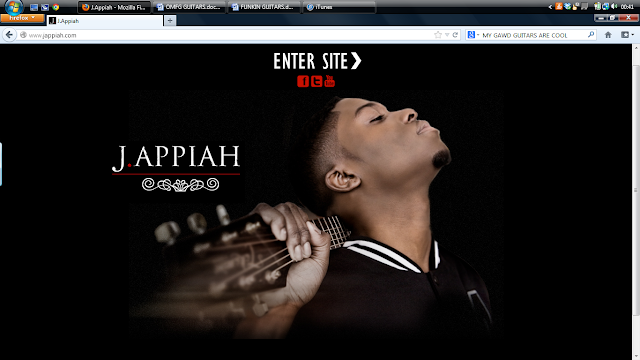 You can download Studiocoustic via J. Appiah's bandcamp site here.